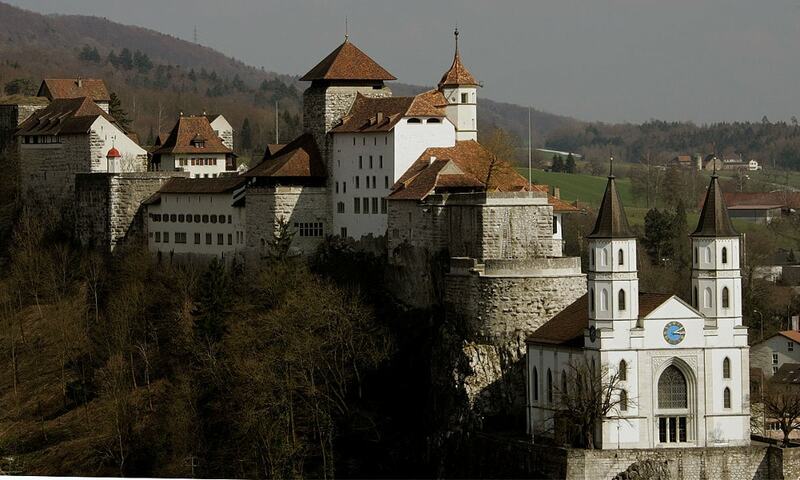 Aarburg Castle is located high above the town Aarburg on a steep, rocky hillside. The castle was built around a medieval castle, which controlled the narrow point on the Aare river and served as the seat of Aarburg Vogt. Today it houses the Kantonale Jugendheim, for holding and rehabilitating juvenile offenders. It is classified as a Swiss heritage site of national significance.